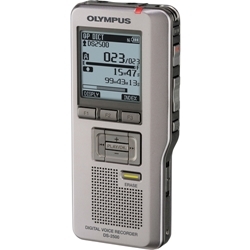 These portable recording devices are great for recording your conference or meeting notes, and are also great for recording your telephone conversations as well. 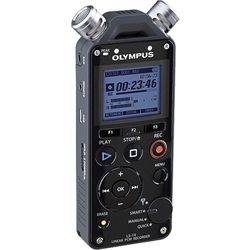 For conference recording, connect these devices to the CM-1000 conference recorder. 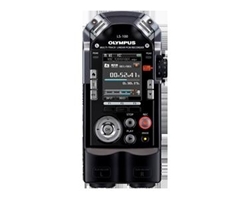 For telephone recording, complement these devices with the CC-10, CC-20 and CC-30 portable recording adapters.